Errors can happen for a few different reasons. The most common occurrence is when the max bid or budget has been reached. 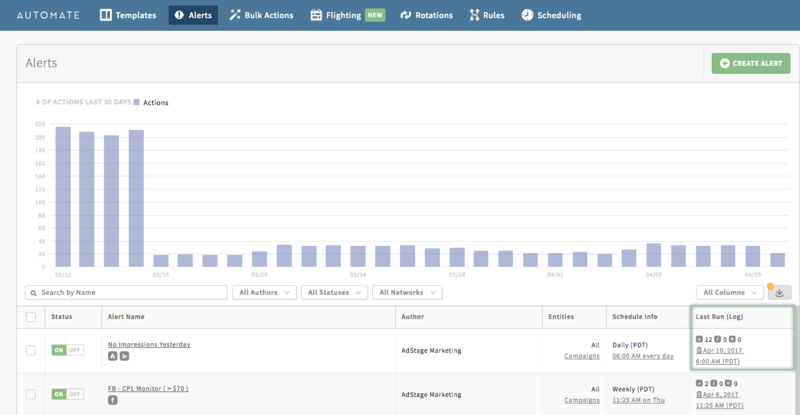 For example, if your Automate task is set up to activate a paused ad set, you may hit an error if your daily or lifetime budget for this ad set has already been reached. Other errors may occur when running Automate tasks on campaigns that have a start date in the future. 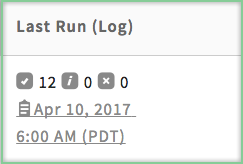 To see if you've hit any errors you can jump into your "Last Log" to check-in on your task.